Save 30% on P Pods and get a half price lap tray! We are offering 30% off all standard sized P Pods in a selection of fabrics and a half price lap tray with any Standard P Pod. 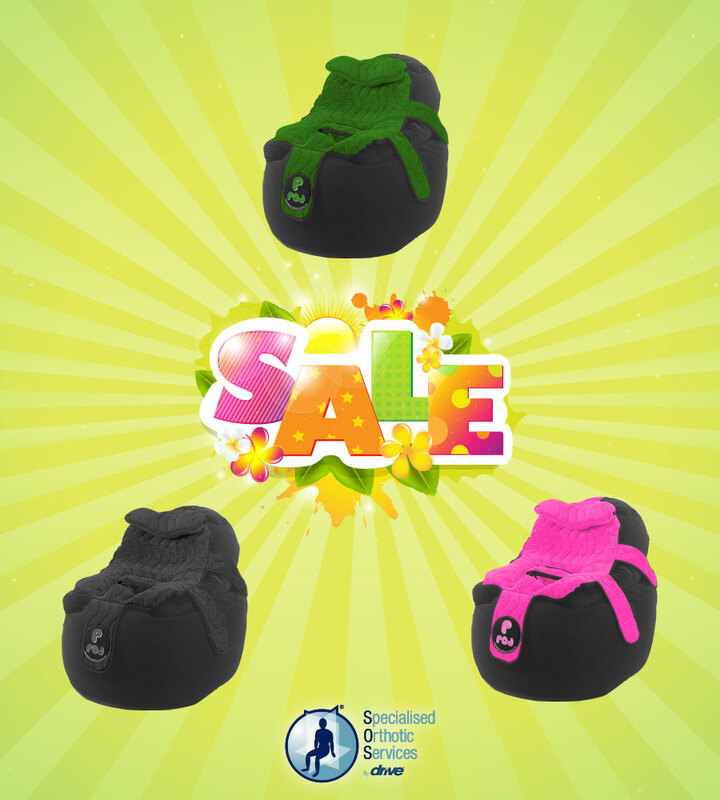 Purchase any size standard P Pod in Dark Green, Anemone or Black and receive 30% off our standard prices. Order any Standard P Pod in any colour in September and get 50% off the P Pod Lap Tray. Individuals, charities and schools are welcome. Please share amongst your friends. Direct Message us for a quick response and price details. Orders must be completed by the end of September.